Teachers and students can use this as a guide to respond to fictional and non-fictional reading. 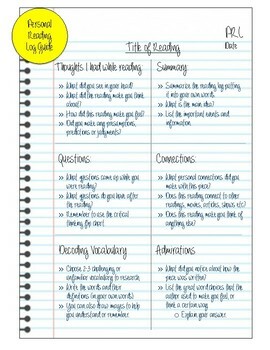 You can use this to assess and track student reading throughout the year. You can use this in literacy groups.